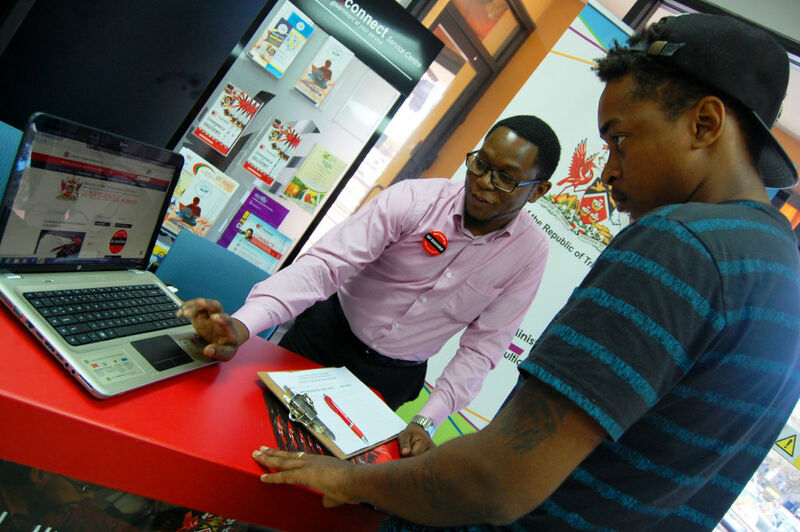 During the month of August the National Registry team have been conducting outreach at ttconnect service centres across the country. The National Registry of Artists and Cultural Workers is one of the flagship projects of the Culture Division and is focused on registering Artists, Cultural Workers, and Cultural Organisations and Groups and certifies audio, visual, and video productions. 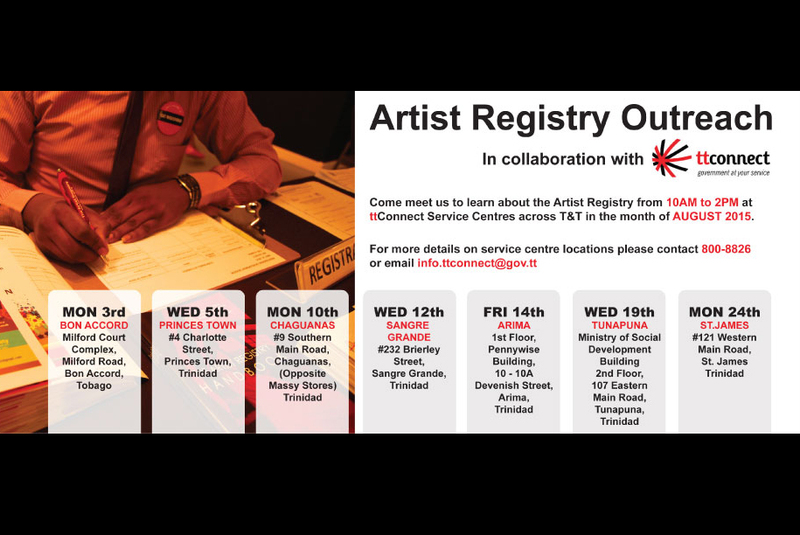 This service is available to all stakeholders in the Culture Sector. We have so far visited Bon Accord, Princes Town, Chaguanas, San Grande and Arima. 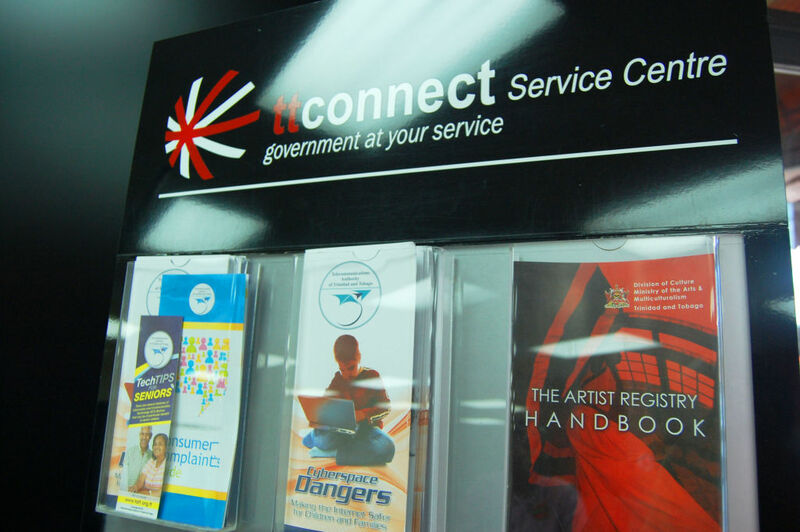 Look out for us at ttconnect service centre in Tunapuna on Wednesday August 19th and St. James on Monday August 24th.